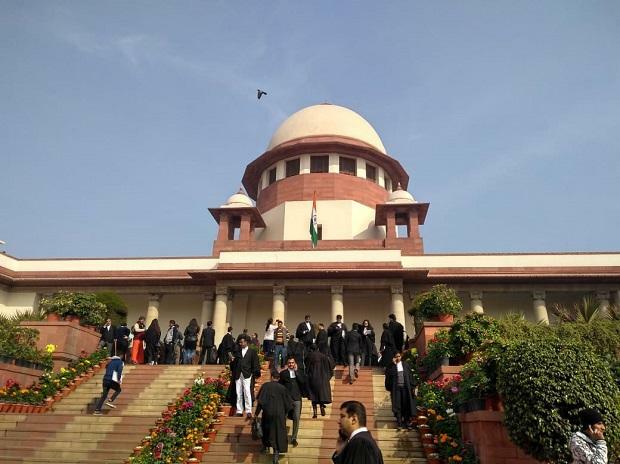 The Supreme Court Monday asked 21 opposition leaders to file within a week their reply on the Election Commission's affidavit on their plea regarding Voter Verifiable Paper Audit Trail (VVPAT) slips in Lok Sabha polls. A bench headed by Chief Justice Ranjan Gogoi asked senior advocate A M Singhvi, appearing for Opposition leaders, to file the reply by next Monday. In its affidavit, the EC had asserted in the apex court that the opposition leaders have been unable to raise any ground for altering the existing system of random counting of VVPAT slips from one polling booth per assembly segment, which was "found to be most suitable" after due studies and tests.